Now that the season of holiday feasting is winding down, food retailers are seeking to capitalize on consumers’ resolutions to eat healthier in the new year. Several kicked off their 2017 social media campaigns with pitches to consumers who have their sights set on shedding holiday pounds or perhaps making renewed commitments to living healthier lifestyles. Some of those retailers are leveraging these New Year’s resolution tie-ins to kick off new healthy-eating programs or to remind consumers of existing ones. 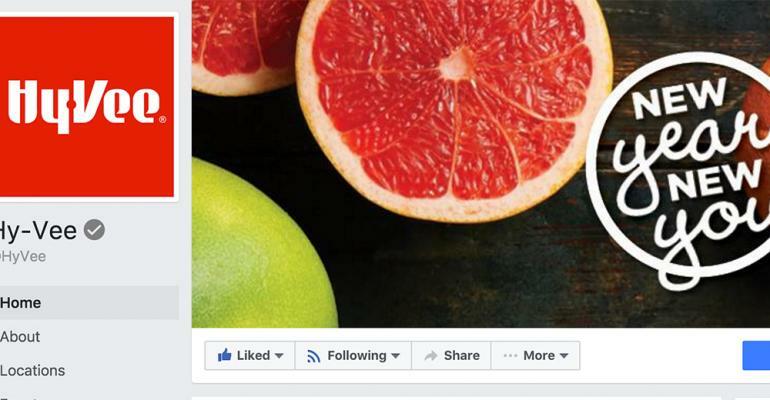 Lakeland, Fla.-based Publix Super Markets, for example, used social media to create awareness for its “Better Choice” shelf tags by tying them eat-healthy New Year’s resolutions. Austin, Texas-based Whole Foods Market — whose stores also have their own social media accounts — tied into the healthy New Year’s resolution trend with posts about upcoming events. The Augusta, Ga., location, for example, was among the Whole Foods stores promoting a supplement sale this weekend. This is an excerpt from this full article on SupermarketNews.com.